This is intended to be a comprehensive and coherent text on international financial reporting. 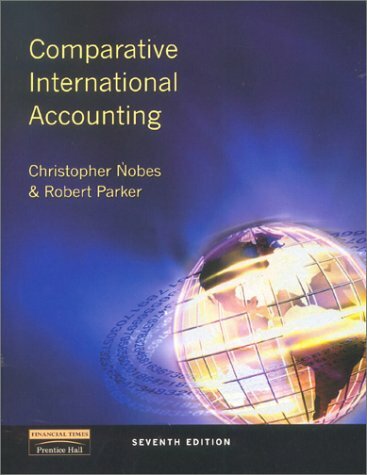 It is primarily designed for undergraduate and postgraduate courses in comparative and international accounting. Robert Parker (New College, Oxford).